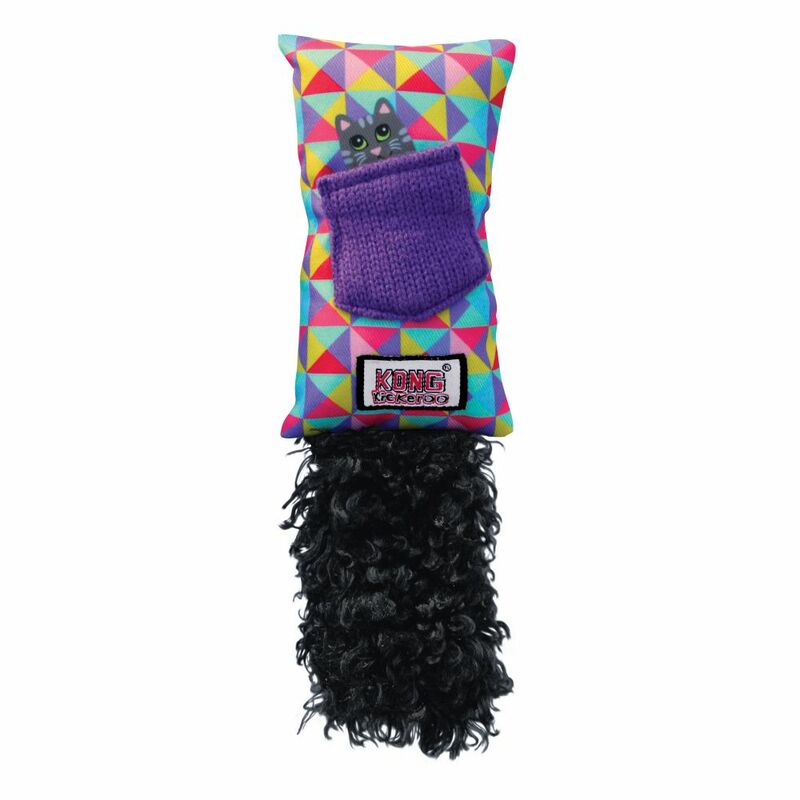 KONG kitty playtime will last even longer with a handy refillable catnip pocket enclosed in the KONG Kickeroo Refillables line. 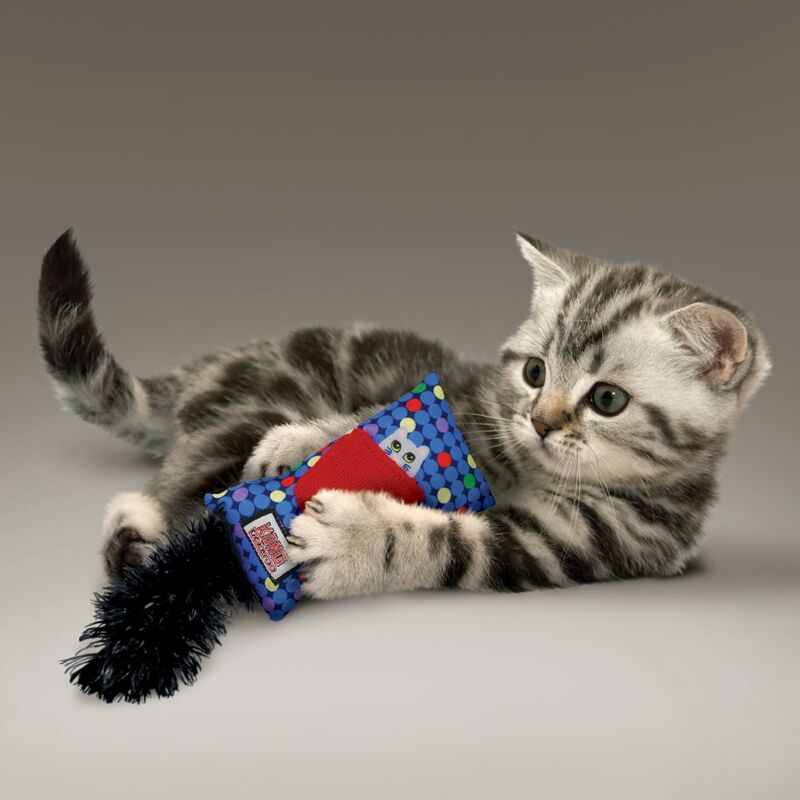 The added pocket gives your cat’s favorite toy a fresh burst of fun to keep them batting for longer bouts of play. 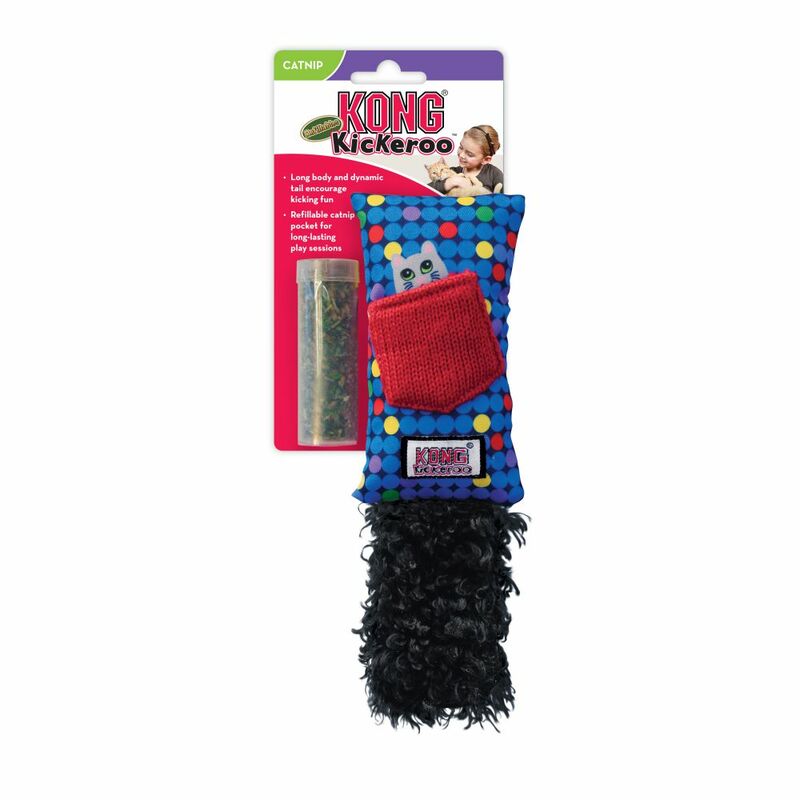 The KONG Kickeroo’s long shape offers a huggable body making it ideal for wrestling and hind-paw kicking that ignites natural hunting instincts. 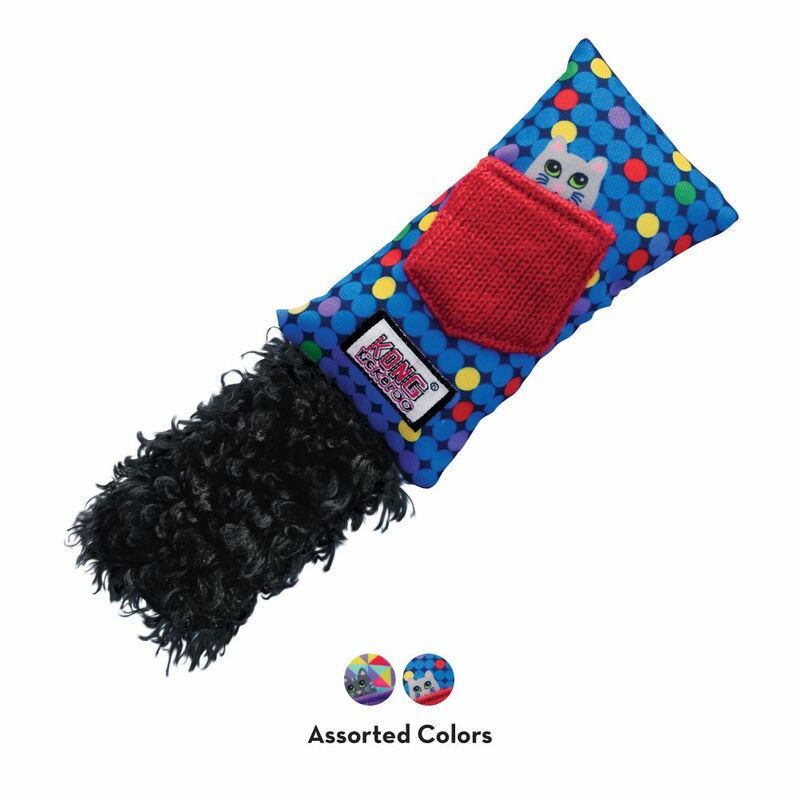 The fluffy tail entices active fun while promoting healthy, active play.